Boy child defender Cyprian Nyakundi will be sad to see how men are desperate to get a piece of Betty Kyallo. 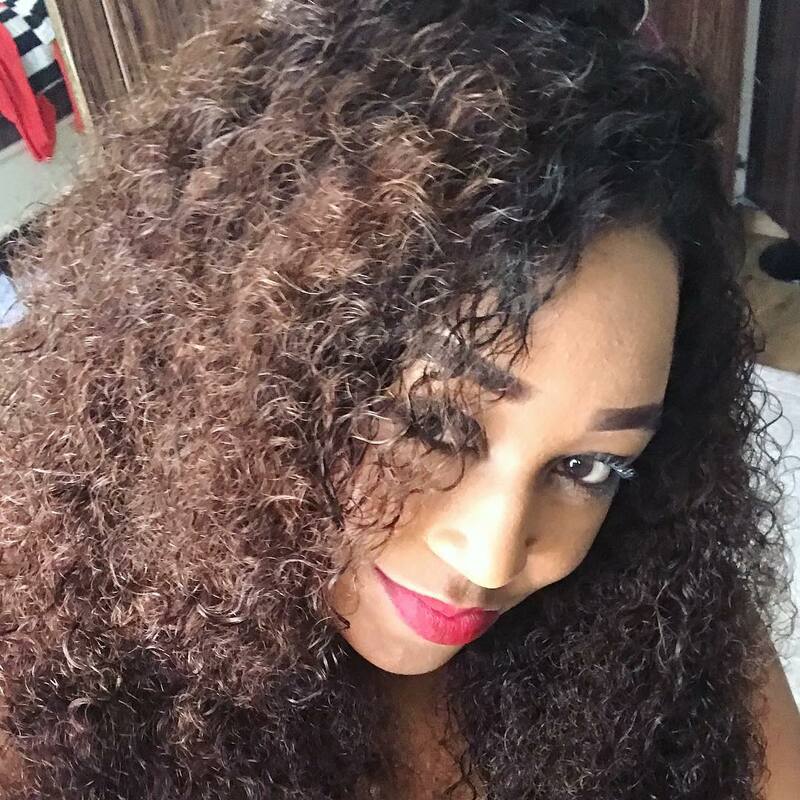 The pretty KTN anchor caused a stir when she hinted she was in search of a man. Betty is currently not dating anyone, at least the public knows so. She broke up with her baby daddy Dennis Okari just six months after their colorful wedding which was held in October 2015. The mother of one took to social media to describe the kind of man she wants. Betty says she is looking for a man who will kiss her even when he is mad. “Want a dude who’ll still kiss me when he mad. 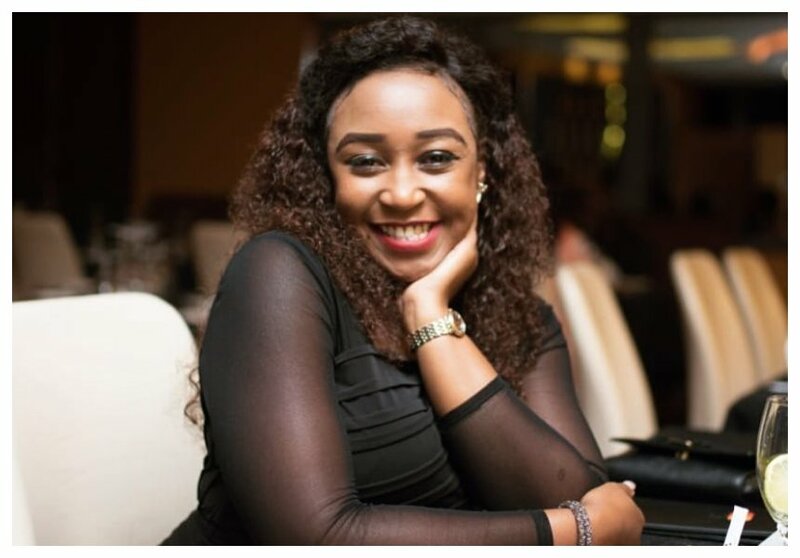 ,” Betty Kyallo captioned a photo she shared on IG. fredwmuriithi: @bettymuteikyallo me on very serious note! elijah_kazi: Will u believe it if I told u that u have already found him?